Food Moves is an application designed to make mobile food easier to find and to create an overall better experience for the vendors and consumers. They are focused on helping the mobile food industry including food trucks, farmers markets, and food stands. 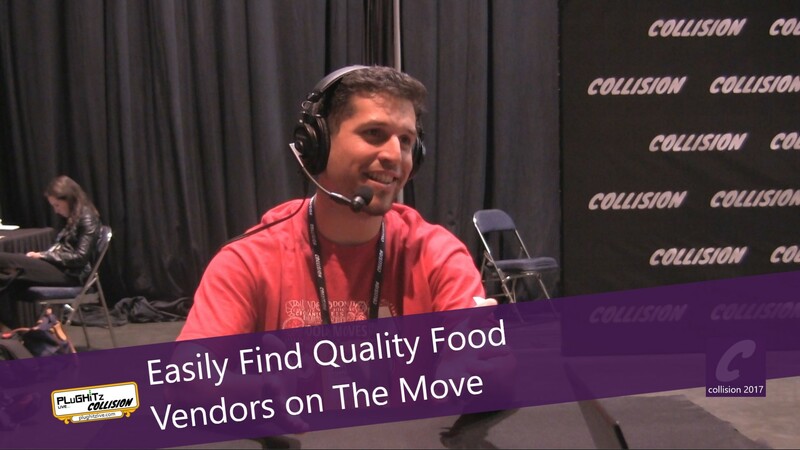 The Food Moves app allows you to find any mobile vendor in your area and to search for your favorites to find where they are at any given moment. The vendor side of the app provides helpful tools to help these businesses market efficiently to the consumers and provides clarity to everyone involved. Food Moves is also working with multiple supplying companies like battery providers that focus on replacing loud, unconventional generators with solar powered batteries to improve the food truck business even further! 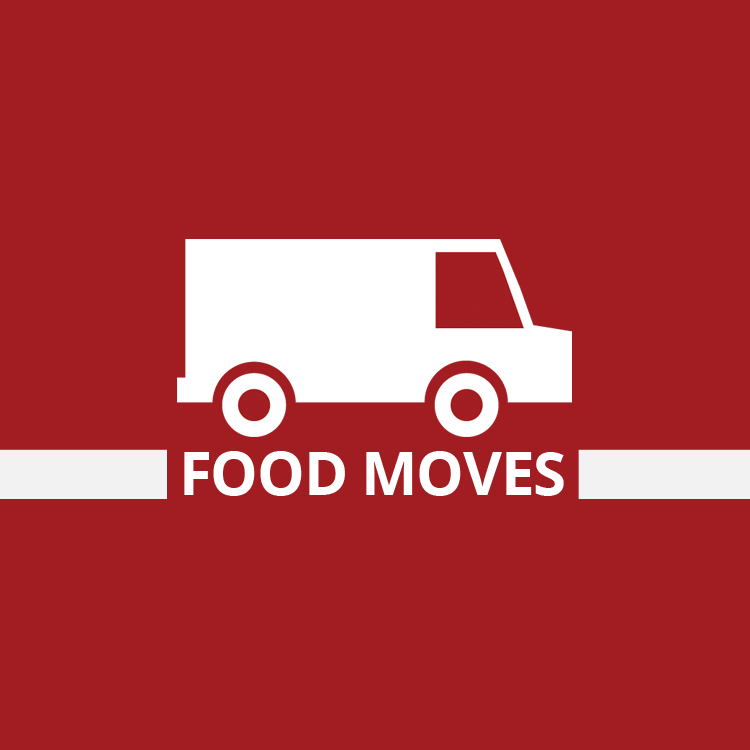 You can join Food Moves now on iOS and Android to connect with 180 food vendors in New York, Austin, and Philadelphia. 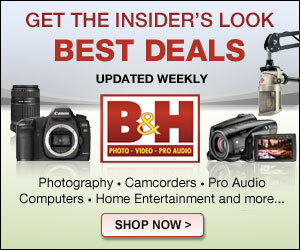 You can learn more about this app by going to their website.